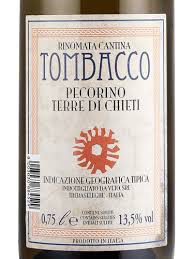 Wine Cantina Tombacco Pecorino 2017 - Royal Wine Merchants - Happy to Offer! 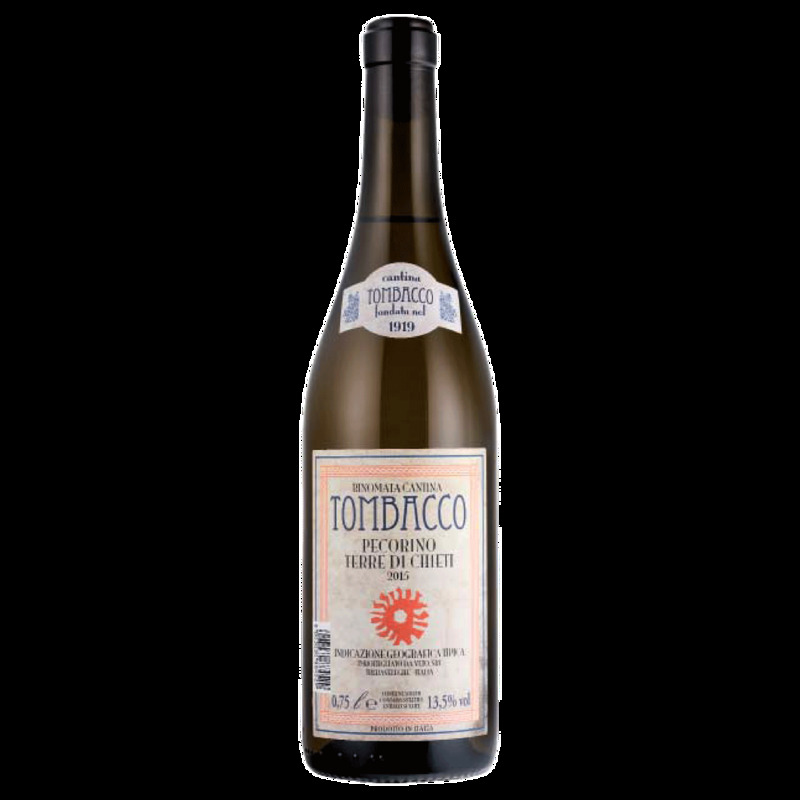 Medium bodied with great mineral notes and also a very nice and delicate explosion of exotic fruit like honeysuckle, pear and melon. The name Pecorino means "little sheep" and is perhaps more widely associated with Pecorino cheese, which is made from ewes' milk and is entirely unrelated, save for its etymological link. The grape is so called supposedly because it was a favorite treat for flocks of sheep driven to lower pastures. Pecorino cheese is, coincidentally, a surprisingly good food match for Pecorino wine.